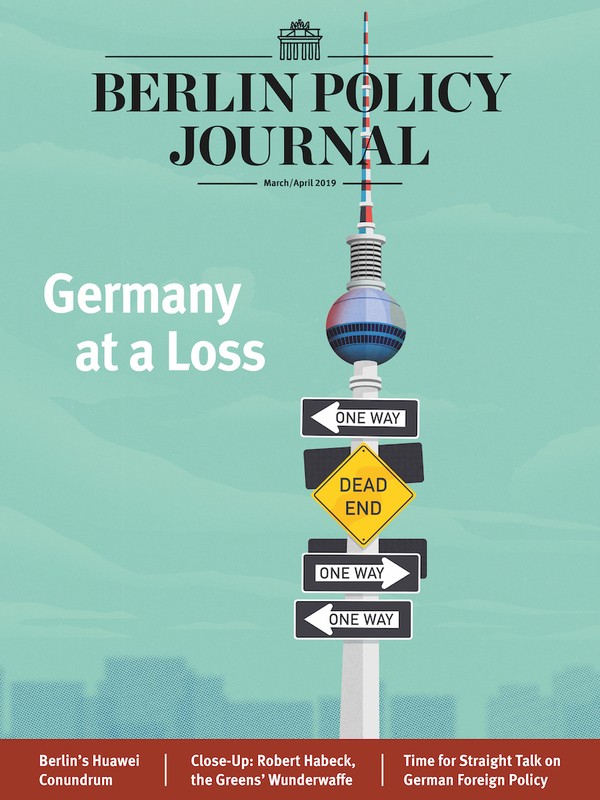 Taking to the pages of Foreign Affairs to explain Germany’s “new global role”, Foreign Minister Frank-Walter Steinmeier came up with a rather puzzling – yet sadly evocative – adjective to describe his thinking. 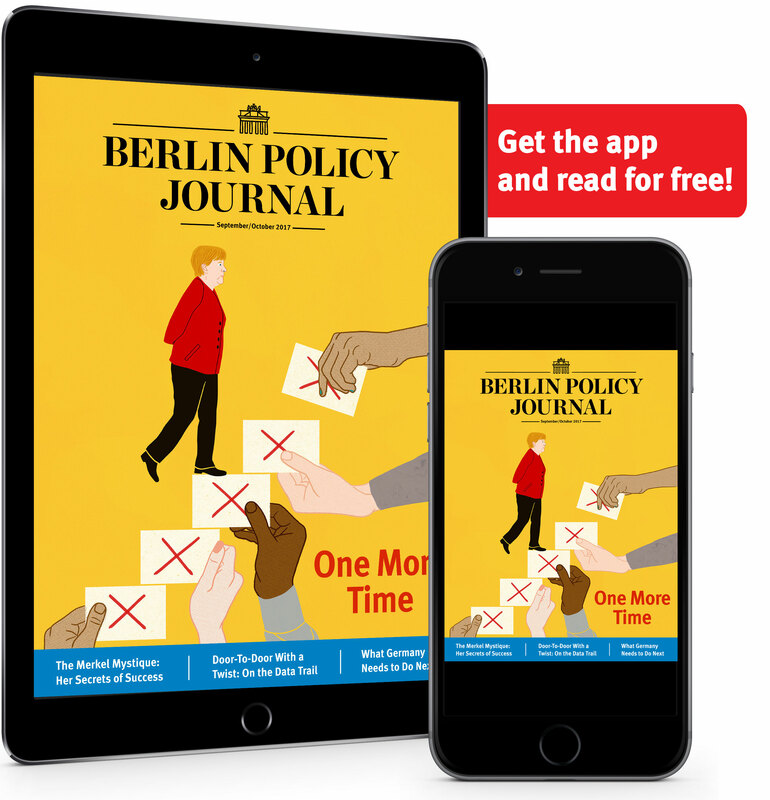 Germany’s Foreign Minister Frank-Walter Steinmeier has invented a new term to describe his country’s “new global role”: Germany, Steinmeier writes in the July-August issue of Foreign Affairs, is “a reflective power.” The word “reflective” is so important to him that he repeats it no less than three times in the course of the article. One wonders what goes on in the head of a leading politician who either honestly believes or thinks he can make people believe that the distinctive trait of his country’s policies is that the Germans “reflect” before they act. Whereas the Americans, Brits, and French presumably act upon impulse? Don’t use their heads? Shoot first and ask questions afterwards? This at least is what Steinmeier implies when he writes, “Germans do not believe that talking at roundtables solves every problem, but neither do they think that shooting does.” Unlike whom? 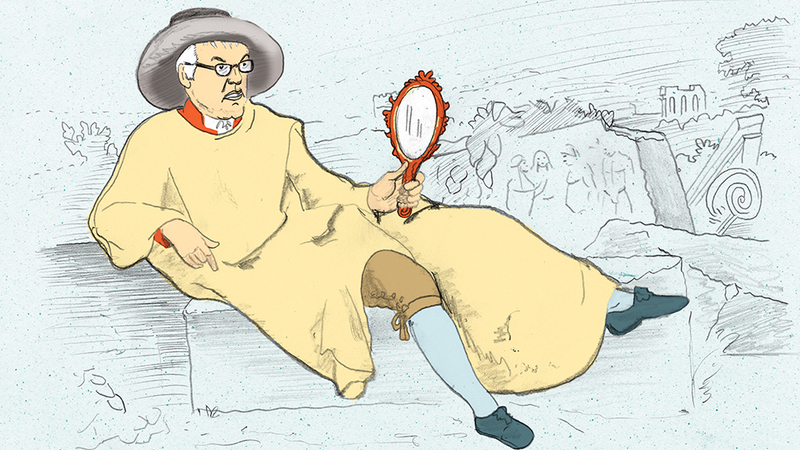 These writers were decrying Germany’s missing democratic fervor. All over Europe, revolutionaries toppled thrones and united their countries in the name of freedom. In Germany, a reactionary made his king emperor of a Germany united by war. The German Social Democrats applauded. They had lost their appetite for democracy after Bismarck had promised them social security. To this day, what drives Germany’s allies to despair is not the fact that Germany thinks before it acts (always a good idea, as Wilhelm II and Adolf Hitler found out too late), but that it always seems to develop the thinking habit when action is necessary in the interest of freedom. Recently Steinmeier criticized NATO maneuvers designed to reassure its Eastern members of the alliance’s readiness in the face of Russian aggression in Ukraine and provocations in the Baltic, in European airspace, and on the borders of the Baltic states. “Saber-rattling and war cries”, said Germany’s foreign minister, were not helpful in the circumstances. Had the Social Democrat Steinmeier “reflected” just a minute longer, he might have realized that open discord within the alliance was the worst possible message to send to Russia. But on reflection: maybe he wanted to send the message to Vladimir Putin that freedom and democracy were – now as in the 19th century – not a priority for Germans of his ilk. The worrying thing about Hamlet, you see, isn’t that he thinks too much, but that at the end of the play the man who has returned from the German University of Wittenberg gets tired of thinking, goes berserk, and kills everybody, including himself, thus opening the door to a foreign invader. Sound familiar? 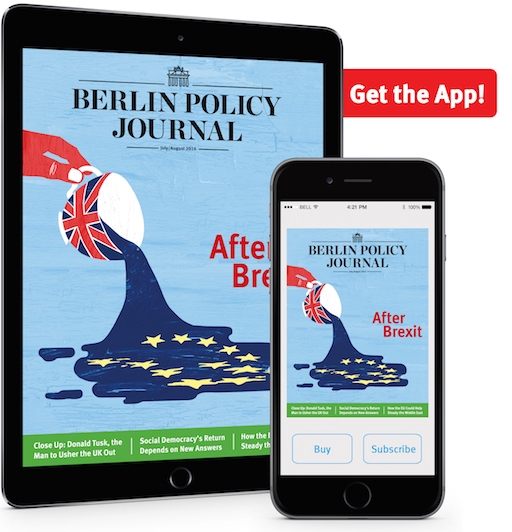 Read more in the Berlin Policy Journal App – July/August 2016 issue. is a political correspondent for DIE WELT.